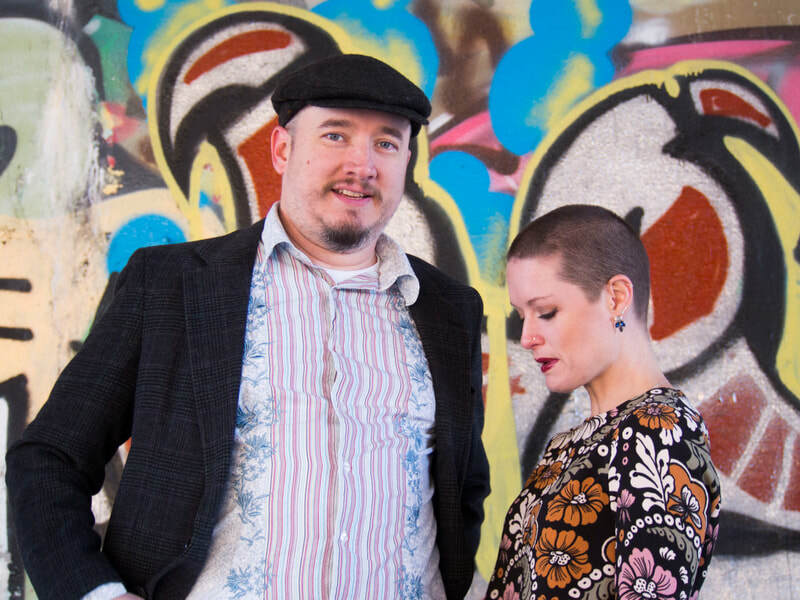 After more than a decade of dreaming, writing, planning, and deferring, and nearly a year back and forth between Nashville and Minneapolis studios, married duo Amy Courts and Paul Koopman's debut collaborative record was released in 2017. In the spring of 2015, Paul got a call from their dear friend/producer/musical hero, Jim Reilley (The New Dylans) asking for more music. 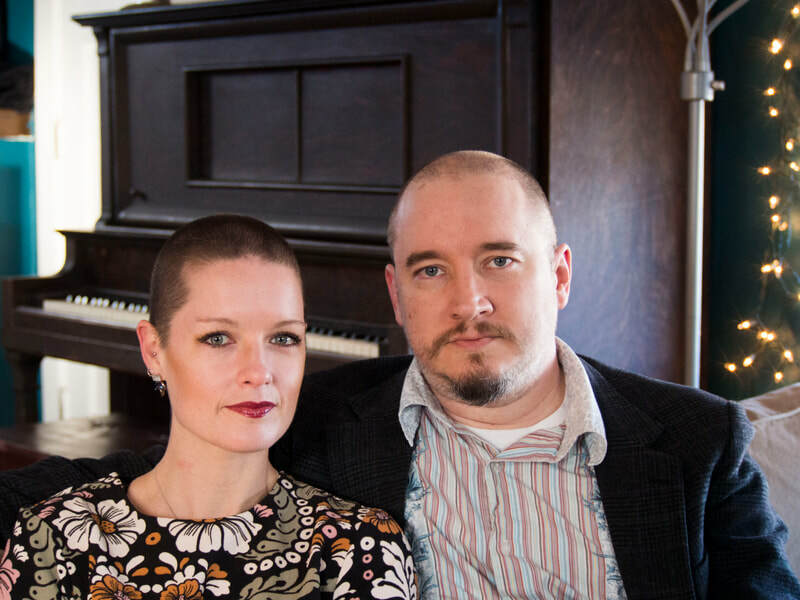 Having spent the last five years focused intently on everything but making new music – parenthood, day jobs, home ownership, church music – they had none. 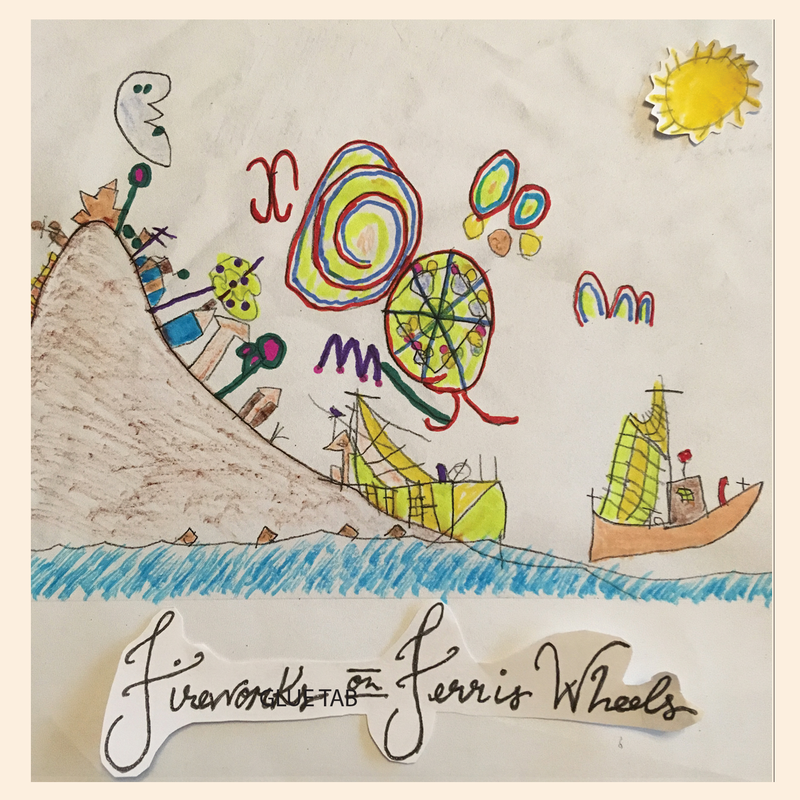 But since their 5 year old son Eli came up with the best band name ever – Fireworks on Ferris Wheels – they committed to writing a new album. With the help of hundreds of friends, family, and fans who powered them through the creation process via PledgeMusic, they compiled ten of their best songs yet, including fresh takes on two of their favorite cover songs, “Lovesong” by The Cure and “Anthem” by Leonard Cohen. 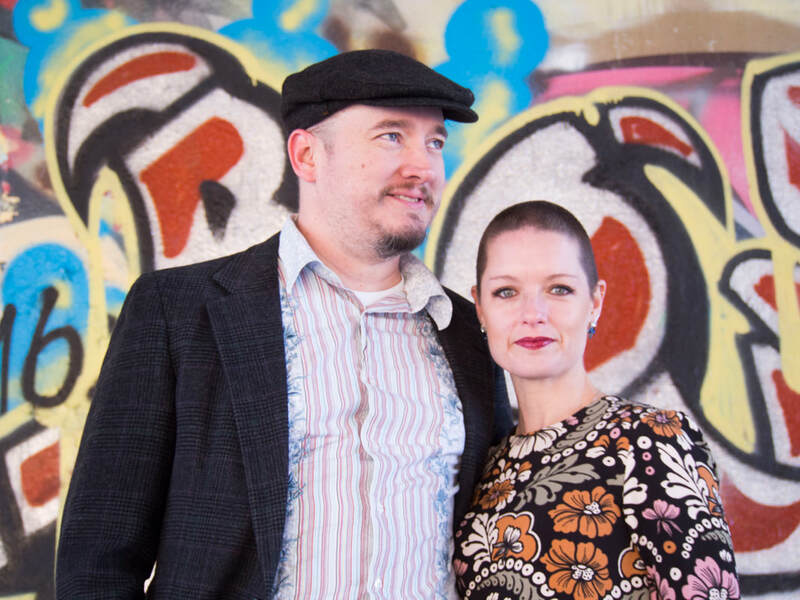 The songs trace 11 years of marriage, some incredible highs, deeper lows, and land with them where they are right now: In a place of persistent resistance and fully committed to enriching their own lives and hopefully yours through the power of song. They couldn’t be more proud, and hope you love the music too. ​ Available now on iTunes, Spotify, Tidal, and everywhere else digital music is sold.